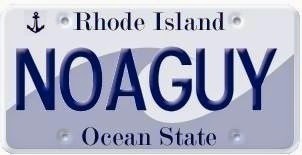 What happened to the Rhode Island State Police? the trooper who "lost" the Carnevale tapes. 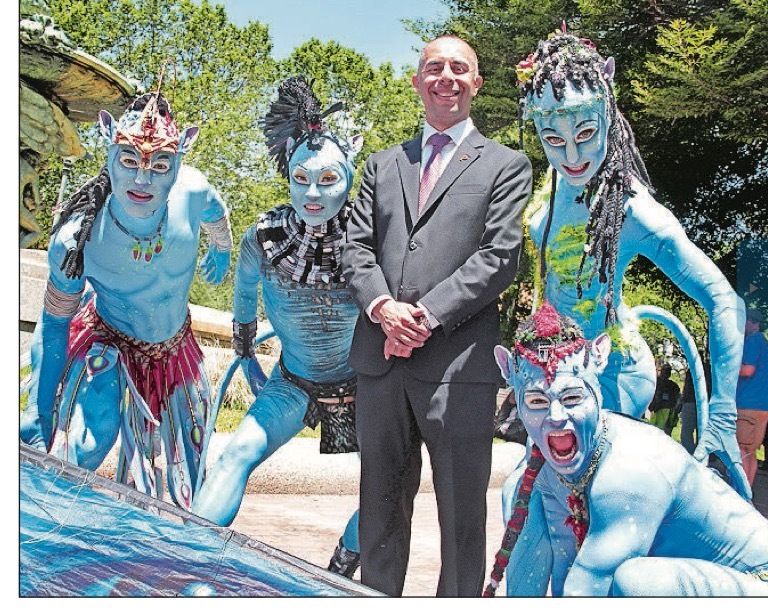 Raimondo strikes again. Under the Raimondo "Reign of Error" more damage has been done to a well respected Rhode Island institution, with the state troopers becoming the "keystone cops' of the state. The state police were at one time regarded as one of the finest law enforcement agencies around with incredible credentials. Under Colonel Ann Assumpico, the troopers have become a very sloppy operation. Does anyone truly believe the troopers "lost" 1400 hours of surveillance tape of former Rep John Carnevale? The working theory is that favors were called in to make the tapes disappear. Let's see if another trooper gets rewarded with a $100,000 job as soon as they hit the magic year of 25. 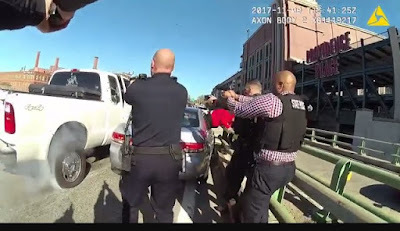 Back in November, a trooper had his cruiser stolen by a criminal on RT 146, resulting in the shooting death of an unarmed man. Not much has been reported on the "no bid emergency diversity training" that went to Chicago political operatives in exchange for donations to Raimondo from the Chicago crowd. The main reason for the downfall is the incompetent Chief Ann Assumpico, who is nothing more than a puppet for Raimondo. Assumpico is rarely seen and seems unable to conduct basic media interviews. As much as Queena has destroyed UHIP, her lasting legacy will be one of compromising the integrity of the state police. To find out what is really going on in Rhode Island, listen to the John DePetro Radio show. Tune in for the official state show of record. The John DePetro Radio Show. Tune in and call in. Listen on-line, on the radio, or on a free APP. Call in to the show at 401-766-1380. 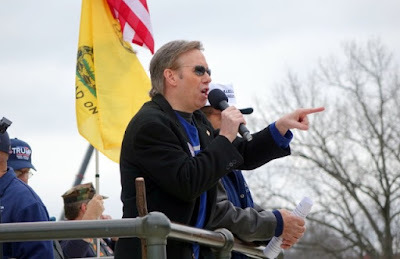 John DePetro :" all you illegals, head for the border!" 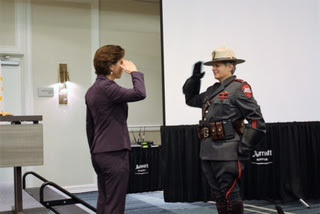 Governor Raimondo announces "greetings from beach meetings"
The Gov is ready to mingle with the little people. Governor Gina Raimondo has brought back "beach campaigning" in the form of "beach meetings" during work hours( http://turnto10.com/politics/rhode-island-governor-to-hold-office-hours-at-the-beach-07-14-2018). Gina may get an earful since Rhode Islanders have been complaining louder than ever this year about the failed "carry on,carry home" trash policy of people expected to drag their dirty trash home with them in a plastic garbage bag. Raimondo finds herself in the political fight of her life as her Progressive primary challenger Matt Brown continues to gain ground on the fundraising queen. 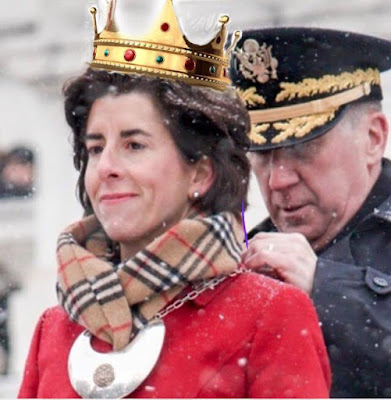 It seems a little "tone deaf" for the Gov to hang at the beach while UHIP remains a mess, a new state police screw up, she is neck deep in a "pay to play" scheme, and CNBC ranks the state the 5th worst in the nation to do business. Gina is desperate to try and connect with voters, even if it means in the seaweed and sand. Raimondo keeps watching her polling numbers go down and a feeling of "ABG"(anybody but Gina) seems to be the mood of 2018. Raimondo has become the most hated politician the state has seen since Governor Sundlun closed the credit unions. The clock is ticking on what could be the final months of the Raimondo "Reign of error." The real show will be during the debates when Gina will be forced to defend her failure as governor and relentless fundraising. Listen to the John DePetro Radio show for the latest on Campaign 2018.